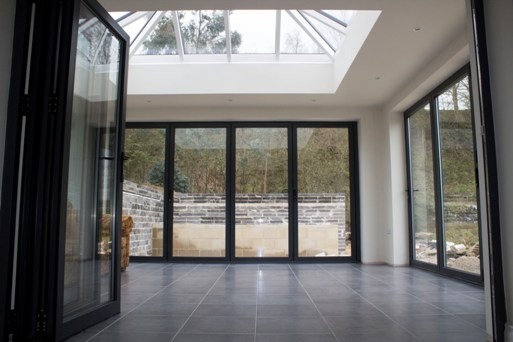 We recently wrote an article about the differences between an orangery and a conservatory, if you haven’t read it then we believe it’s definitely worth a look. 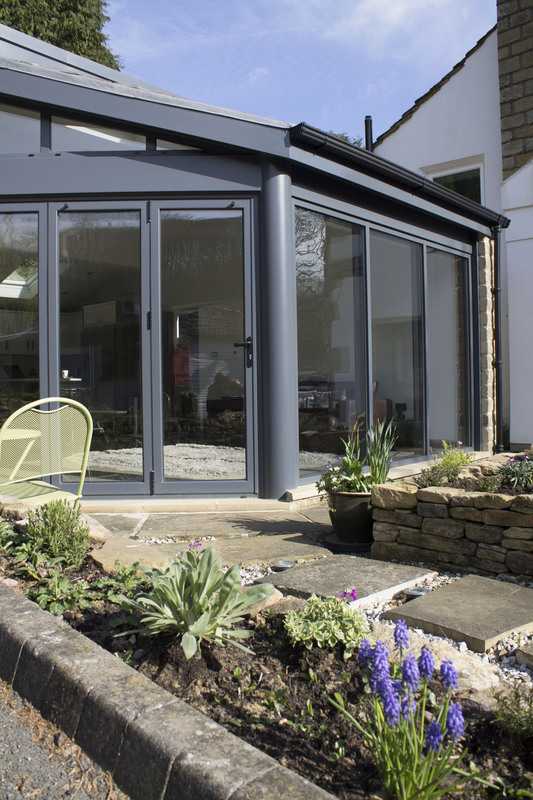 However, we wanted to produce this post for people who already have an orangery, or someone who is thinking about getting one, and wondering what to do with it in the winter. People often think of Orangery’s as being the sole province of summer, but in reality nothing is further from the truth. 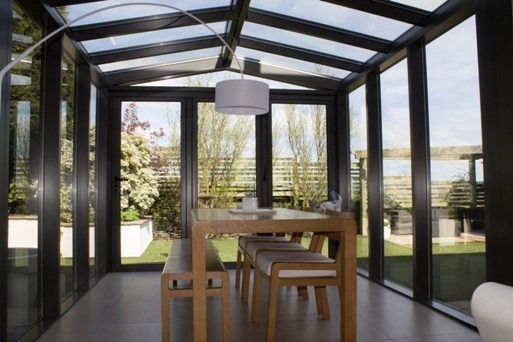 With a bit of tweaking your orangery can be used year-round. Add heat – this may seem obvious, but by adding a little extra heat to your orangery it becomes all that more bearable. There are a few ways of doing this. Mobile heaters are an easy way to get your orangery warm, and can be bought easily from shops, however they use a lot of power and can cost a lot to run. Some more permanent methods include installing more thermally efficient glass, or even underfloor heating. 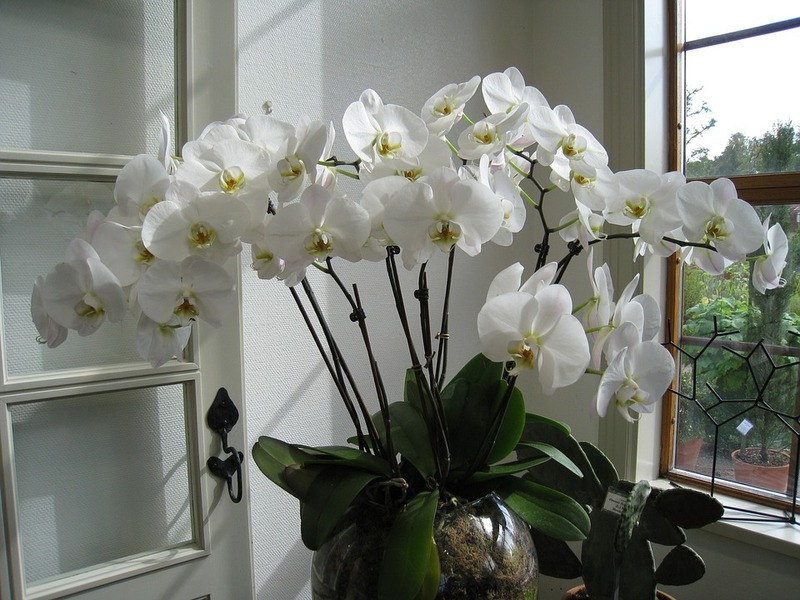 Add cosiness – the above methods, while undoubtedly effective, can be quite costly. But, blankets, quilts and throws are usually cheap, or already in plentiful supply in your home. Pile them onto a sofa and get cosy with loved ones while enjoying the starry sky. Plug drafts – a lot of orangeries are quite old, as are the doors built into them. Over time they may have developed drafts which will rob your orangery of heat. Simple draft excluders or door seals, may help. But if you want something more permanent then you might be amazed by how much of a difference new aluminium framed doors and windows help. If you just put a couple of the above methods in place then there is no reason why your orangery can’t be used all year round. Clear View Aluminium Doors are one of the North’s premier suppliers of aluminium framed doors and windows. To find out more about our products and services just call us on 0800 1357167.